The latest update is out now. 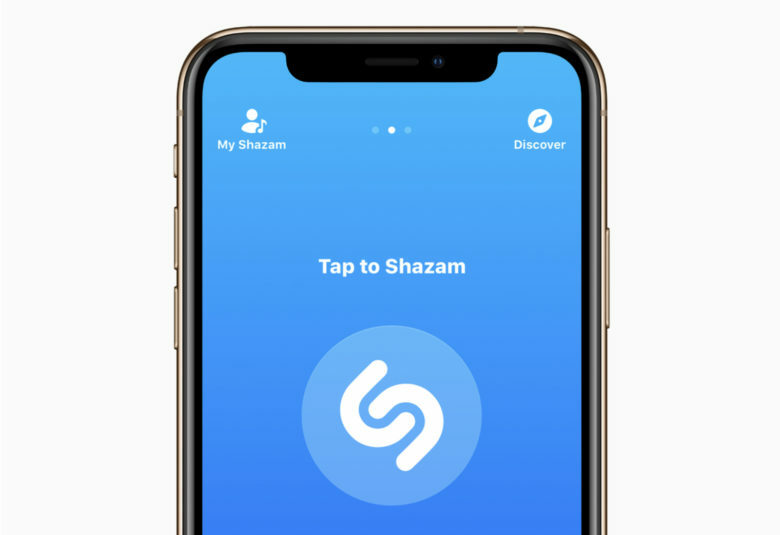 The latest Shazam update is out now on iOS, giving users the ability to see exactly when they last searched for a certain song. Simply scroll through your history of Shazams and you’ll find a date and time alongside each entry.